TECH NOTE: There a few different LCD screens for the systems above. This is a LED backlit LCD screen. NOT a compatible replacement for systems with CCFL fluorescent lamp backlit LCD screens. 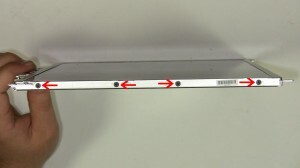 Please check your part number, before ordering, to ensure compatibility. 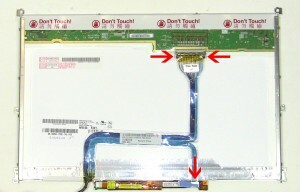 We have made the installation of your Dell Latitude E6500 LCD Screen a simple DIY project. Just follow our step by step instructions. We have written and video installation tutorials available. Save time and money by doing your own Dell laptop repair.